Get the best pest control service in Marsfield when you book the masters! We price match any comparable quote so you can get the best pest control price. Get the best value for your money by booking a trusted pest control company in Sydney. With over 40 years of combined building and pest control experience, we are fully-trained and equipped to handle all types of pest infestations. We specialise in home pest control and commercial pest control for hotels, restaurants, cafes, offices, and more. Book us for cockroach control, mice control or termite control Sydney wide! We are members of the Australian Environmental Pest Managers Association and are fully-equipped to provide environmentally-friendly and child and pet-friendly pest control solutions for the entire Sydney region. Using the Integrated Pest Management method, are pest control team is able to delivery the best results without using harmful chemicals that is not good for the environment. If you want a proven safe pest control service, book the masters. 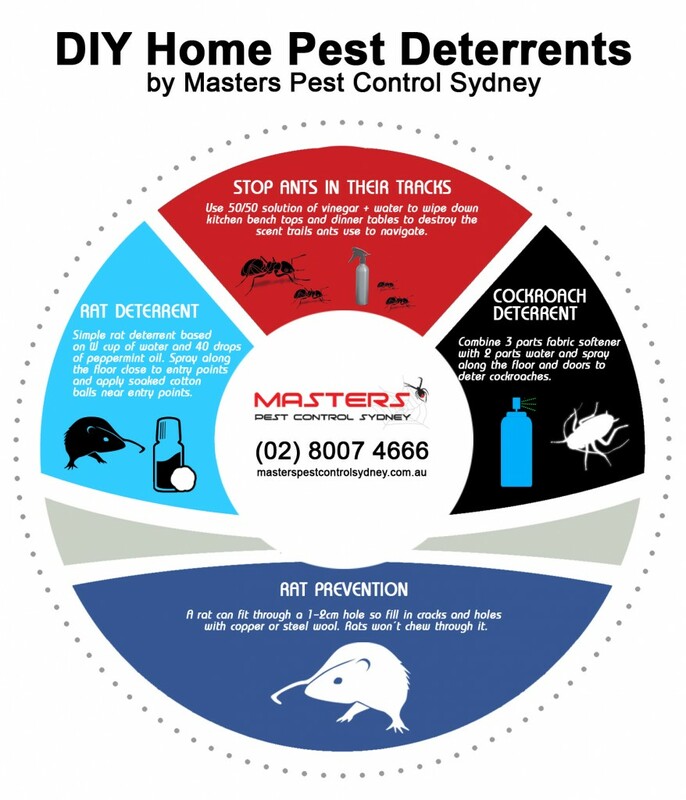 Call us on (02) 8007 4666 to schedule a pest control in Marsfield! Safe pest control option for Marsfield residents! Watch this explainer video to find out why you need our pest control team! Get the most cost-effective solution to any pest problem. Avoid spending money on unexpected property repairs caused by pest infestations. Are you looking for a pest control company in Marsfield? 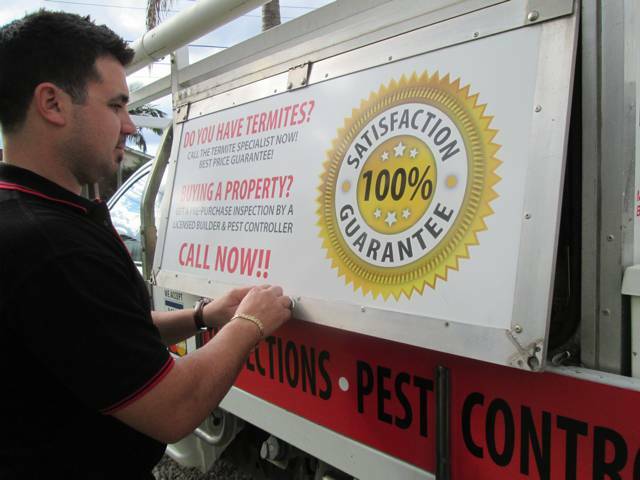 Book our pest exterminators today to solve any pest problem in your home or business premises. Once you see the first signs of a pest infestation, it is recommended that you consult a professional immediately. Why should you hire a professional pest control company? Pests like termites and cockroaches reproduce quickly and can cause massive damages to any property. Time is of the essence when it comes to dealing with these stubborn pests. Products marketed today are not mostly ineffective when it comes to dealing with a pest infestation. You can only get a lasting solution when you hire a professional who is fully-trained to handle any pest infestation. Avoid fines by making sure that your business is protected from pests. Don't let a bug ruin your business reputation. It's best not to compromise the health and safety of your loved ones. Pests can spread diseases and trigger allergies. Stop these stubborn pests from infesting your Marsfield home! Follow these simple tips to deter common pests such as ants, cockroaches and mice from infesting your home. Using common household items, you can easily prevent a pest infestation from happening. If the pest problem persists, it's best to consult a professional. Call us on (02) 8007 4666. Why should you book us for your pest control needs in Marsfield? Our flexible schedule allows us to conduct a pest and building inspection and pest control even on weekends. We adjust to your busy schedule! Our team has over 40 years of building and pest control experience. We know the Marsfield area quite well. We offer child and pet-friendly pest control solutions. You won't have to worry about any residuals from harmful chemicals. 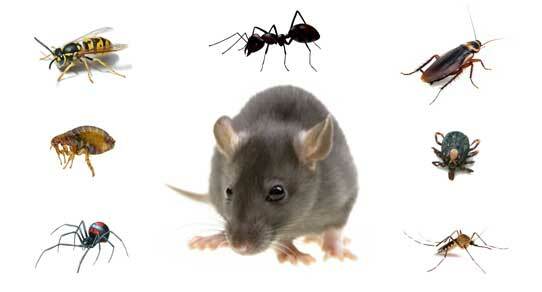 We guarantee to provide fast and effective pest control. We'll get rid of pests after the first treatment. We offer warranty for our pest control jobs. Call us on (02) 8007 4666 to find out how!